When it comes to special bathtub faucets or sink faucets, our Leon bathtub & sink faucet deserves to be on top of your choice list. 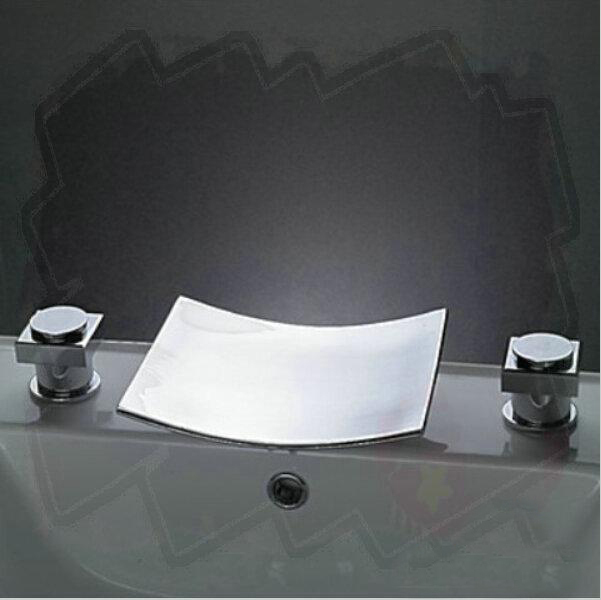 This contemporary bathroom faucet comes with a stylish chrome finish, enhanced by the bright LED lightning. 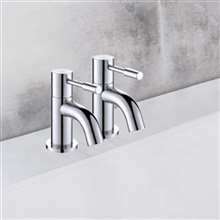 It is a deck mounted, dual handle faucet that will fit perfectly in any modern bathroom. 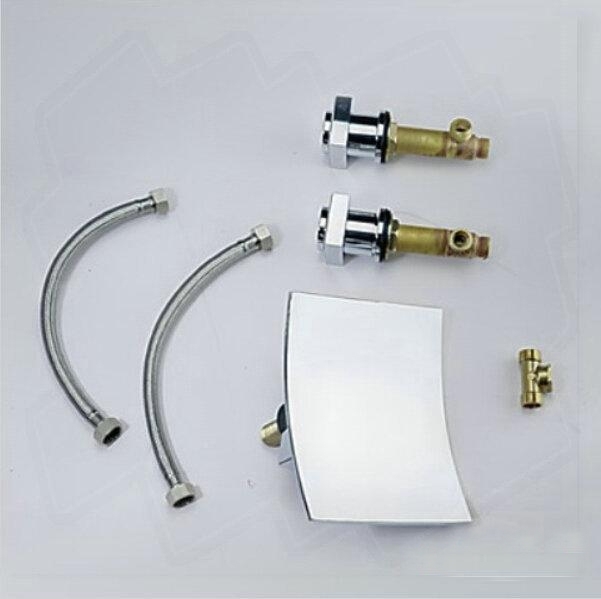 The valve core material is ceramic for long lasting performance. It is delivered complete with accessories and installation instructions. Okay, so I didn't want something flashy and elaborate. 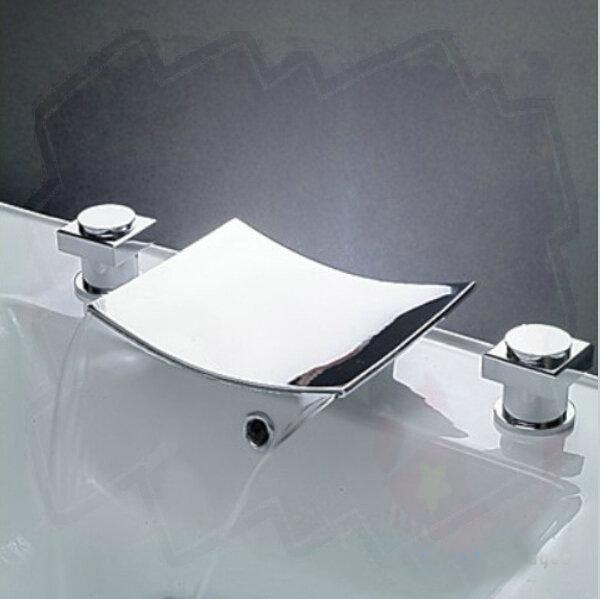 I was looking for something that has a minimal appeal, I'm trying to recreate this bathroom I saw with minimal interior design sense and this faucet looks perfect for what I needed. It has a pretty simple design, simple but not traditional, still modern and contemporary. The plumber also said this looks solid and sturdy, so great job on that one.